For many holiday family gatherings, I am put in charge of the bread. Most of the time I bring along my go-to Oatmeal Dinner Rolls. But for Easter, I like to bring something a (little) lighter to the party. 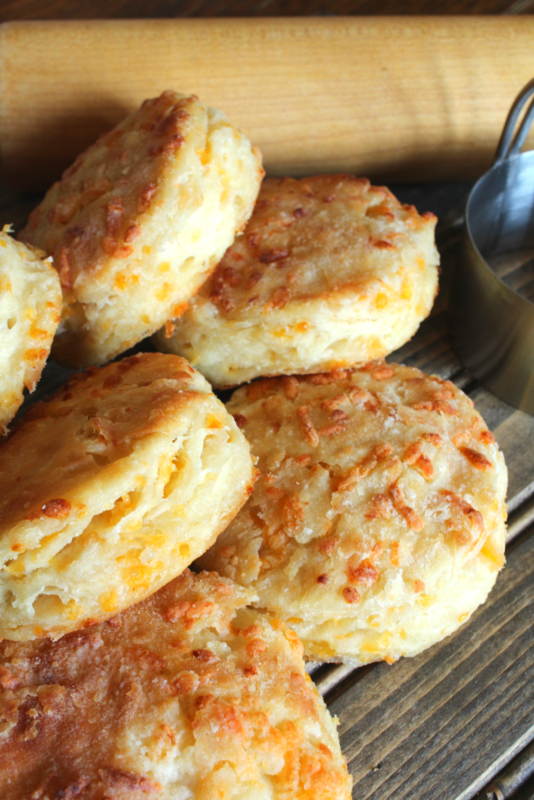 These Flaky Cheddar Cheese Biscuits are just the thing! This recipe is the same as my “Better Than The Can” Buttermilk Biscuits”. Only with one additional ingredient. 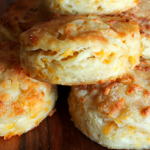 The reason I love this biscuit recipe is that it starts with yeast. Which is almost unheard of with regular biscuit recipes. 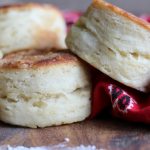 But I find that the yeast helps keep the biscuits lighter with much better flavor. No one wants to eat bread similar to a hockey puck at a holiday gathering. 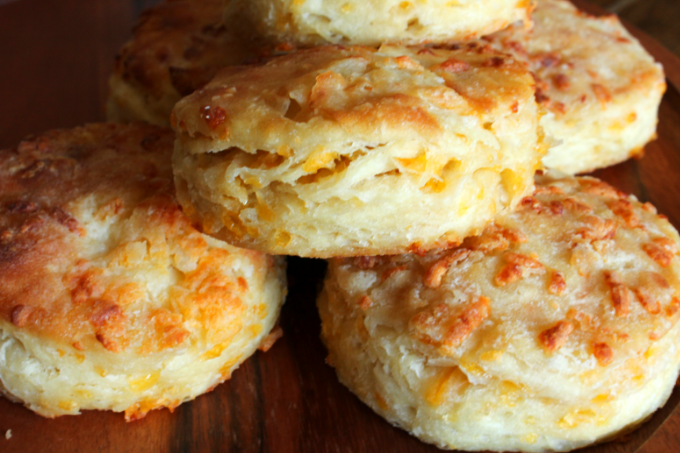 These biscuits are great served warm, right out of the oven with your Easter lunch. Or served with soup for a simple weeknight meal. Y’all know how much I love to find ways to use up leftovers from big holiday meals. So added bonus. 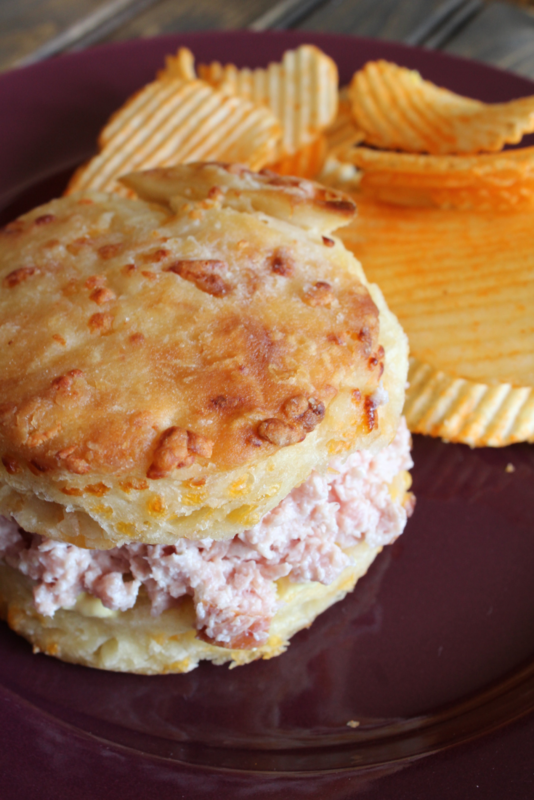 These biscuits make great sandwiches! 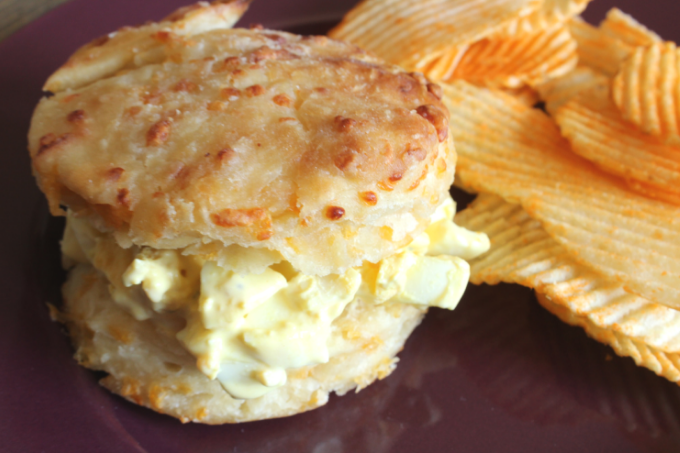 Like this egg salad sandwich. Or a ham salad sandwich. On second thought. 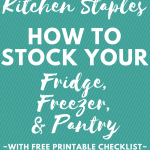 You may want to double this recipe, just to make sure you have enough biscuits to ensure there are plenty for leftovers. Gently stir in the shredded cheddar cheese. When ready to make biscuits, turn dough out onto a heavily floured surface. Using a rolling pin, roll out the dough to 1/3 to ½ inch thickness. Using a biscuit cutter (I use my 3 inch cutter) cut biscuits as close together as possible and arrange with sides touching on an ungreased baking sheet. Gather dough scraps, knead together, roll out and cut more biscuits until all dough has been used.